It might not be surprising that when astronauts return to earth, they need a period of restitution and recuperation from their period in space, on many levels- physical, mental and emotional. In order for this to be achieved, astronauts need a perfect vacation spot that will be able to combine it all at once: tranquility and capacity for relaxation, healthy environment, atmosphere and conditions that favor recuperation and regrouping, and a good enough diversity in entertainment, activities and places of interest that will satisfy the highly demanding but also highly overworked minds of these cosmonaut scientists. It should therefore not be surprising at all, that Crete is one of the most popular places for astronauts to find the solace they need in their days of healing, resting and regrouping from their rigorous and demanding tasks in space. It’s after scientific scrutiny by the cosmonauts’ medical teams that Crete has been selected as the perfect place for both them and their families to enjoy vacations: the astronauts get to physically and mentally get restored while their families enjoy relaxation but also excitement in the various venues, landscapes and seasides that Crete has to offer, from the super organized and luxurious to the uncut, wild wilderness away from the hubbub of the world. Crete offers excellent natural environments and clear, unblemished conditions in terms of atmosphere, quiet, vistas and quality of food. It is the perfect place for the body to relax, restore energy and much-needed nutrients while basking in the sun or reveling in the shade. This natural serum of regeneration, so to speak, is balanced perfectly with things to do, see and enjoy that perfectly satiate and satisfy the mind- all interests and all lifestyles will find what they need in Crete: from hiking and natural history experiences to culture and history to seaside games, bathing and high class night life and luxury, often at very low, accessible prices for all financial range. Lastly, together with all those things miraculously grouped together in a treasure trove of an island, the people of Crete will embrace you and make you feel like Crete is your second home- exactly as the cosmonauts frequenting it say, in their various interviews about their experiences and preferences of Crete and her several beautiful regions. So what are you waiting for? Do the scientific thing, and choose wisely without narrowing your options or limiting the scope of your dream vacations. 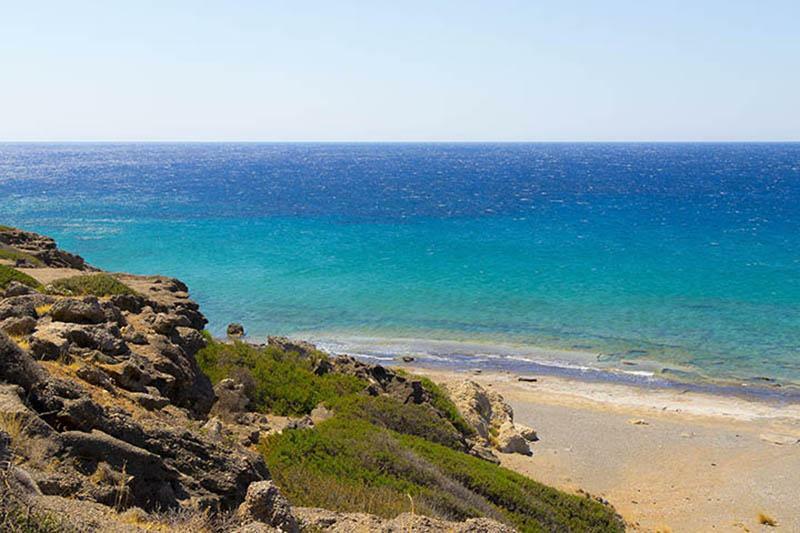 Just come to Crete, your place to regroup, restore and refill your batteries, mind and heart.